From the Swamps of his Home Planet, Sideshow's Legendary Yoda Joins Us! Continue Your Jedi training & Add Yoda to Your Collection Today! Black Series 6 Inch Captain Phasma & Vintage Style Tie Fighter Finally Here - Click Below to Take a Closer Look! You Want It, We Got It! 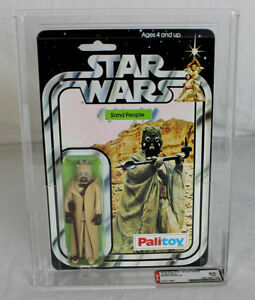 Place Your Bids Now On Theses Star Wars eBay Lots & Figures! Check out our New Black Series 6-Inch Wave set as well as Our Vintage Collection Modern Figures! Dine like a Jedi & Make Your Meals Even More Exciting with these New Lightsaber Chopsticks! You Can Always Count on Us & Our Vintage Figure Collection! 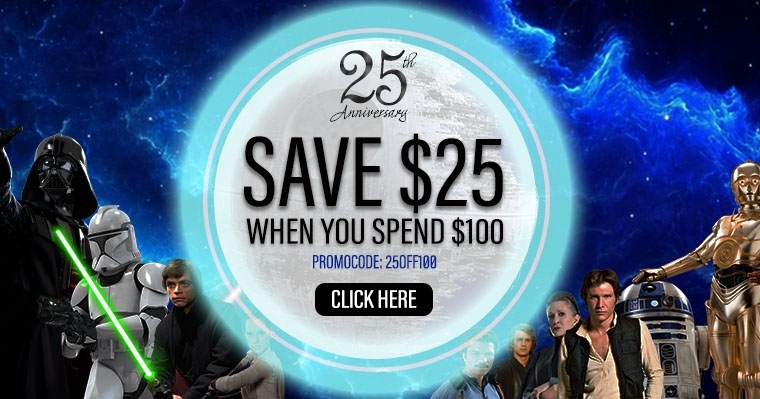 Add to Your Shopping Cart Today! Hasbro Vintage Wave 5 Pre-Order - Reserve Your Wave Today! Oh-Lord Of The Rings AFA Graded Figures Just Added! Spring has Come, So it's Time for Some Fun! Splurge & Shop our Vintage Collection Now! Assorted Vintage Star Wars Items That Are The Bee's Knees! PREORDER And You Shall Receive 1:6 Scale Commander Cody By Hot Toys! Limited Quantity Modern Items That Are The Sizzle On The Steak! 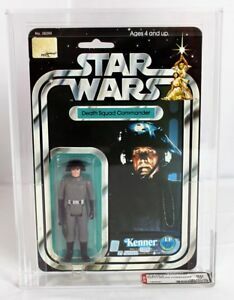 Star Wars Ebay Lots Ending Soon! 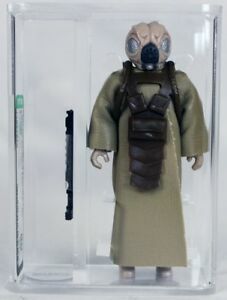 Vintage Star Wars 12 Back-A Palitoy Sand People Action Figure AFA 80 NO RESERVE! Vintage Star Wars Loose ESB 4-Lom AFA 80 NM #11957870 NO RESERVE! Vintage Star Wars Carded ROTJ 77 Back-A Chief Chirpa AFA 75 Y-EX+ NO RESERVE!! 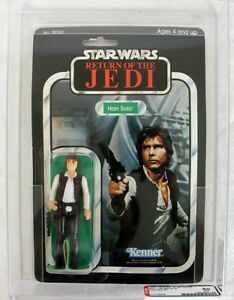 Star Wars Vintage Boxed 12" Han Solo Action Figure // AFA 75 EX+/NM NO RESERVE! Star Wars Vintage Boxed Landspeeder First Issue LP// MIB C7 NO RESERVE! Our AFA Collection Just Keeps Getting Bigger, So Yours Should Be Too! Shop Now & Claim Your Favorites TODAY! Holy Moly We Got A LOT Of Non-Graded Vintage Carded Star Wars Figures This Week!